EA and DICE are determined to turn the tides of war. 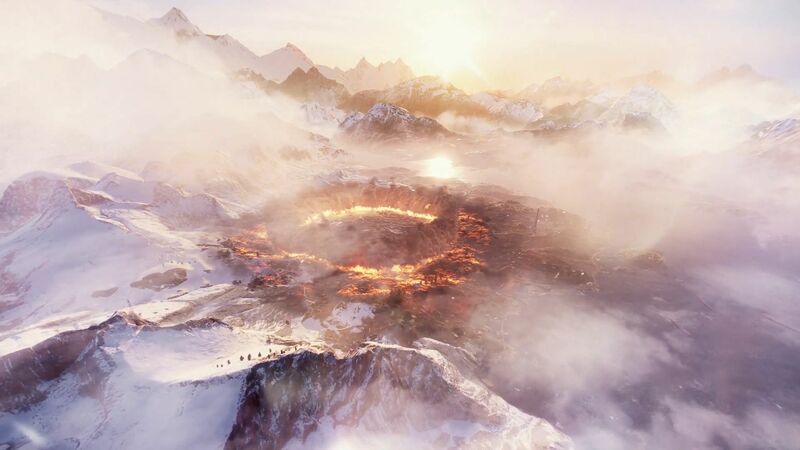 When EA, DICE, and Criterion said that updates for Battlefield 5’s Firestorm battle royale mode will come via the “live service” plan they have for the product as a whole, it was easy to roll your eyes at the notion. After all, why not just launch with the content and features out of the gate? 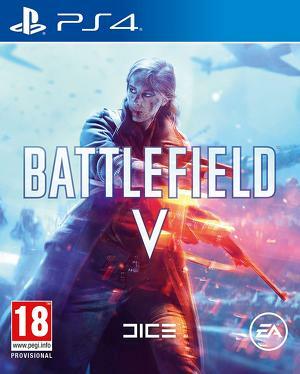 On their part, however, it seems like EA and DICE are doing their best to live up to the “service” part of the equation, because today they announced a rather hefty roadmap for Battlefield 5—one that they intend to reverse the perception of the game, which has been negative in many circles, Twinfinite reports. The roadmap includes “Chapter 3” of Tides of War, Trial by Fire, which is the biggest update Battlefield 5 has had yet, and includes, among other things, a new mode and a new map; Chapter 4, called Defying the Odds, which launches in June, and adds two new maps and CQC content; and Chapter 5, which adds a completely new theatre of war. You can check out the roadmap below. Battlefield 5 is available for PS4, Xbox One, and PC.